BENEFIT FROM MORE THAN 25 YEARS OF ACTIVE MANAGEMENT EXPERIENCE. 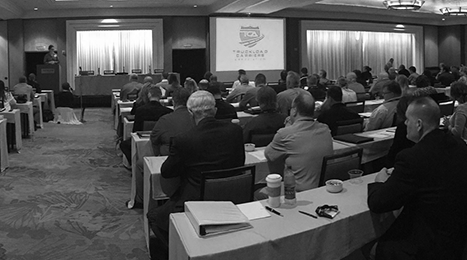 Based on his 25 years of business leadership and firsthand experiences as a current business executive, Brian Fielkow, J.D., offers a unique approach to cultivating a healthy culture. 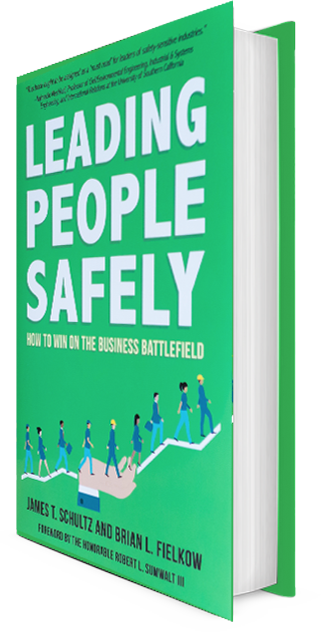 Owner of Houston-based Jetco Delivery, he is the author of Driving to Perfection: Achieving Business Excellence By Creating A Vibrant Culture, a comprehensive guide for building strategic company culture. He has developed a proven formula that directly ties a company's culture to its bottom line by empowering employees, managing and driving change, and distinguishing between values and priorities. 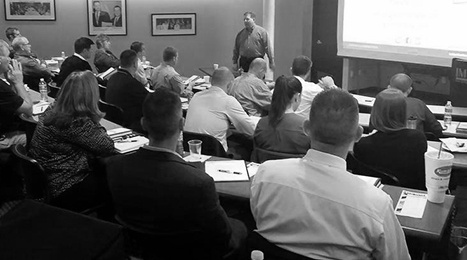 Since purchasing Jetco, a logistics company specializing in regional trucking, heavy haul and national freight, in 2006, Brian has grown the company six-fold by focusing on employees engagement around culture, which he believes directly translates into corporate prosperity. 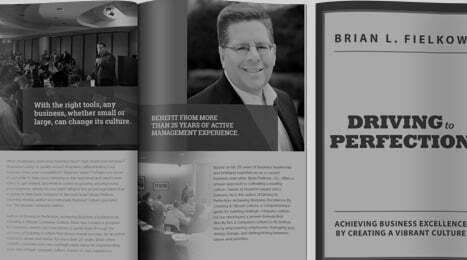 As a business leader still in the game, Brian does not focus on the theory behind culture, but rather provides hands-on tools for executives and managers to create and sustain their own company’s culture by offering low-cost, high-value ideas. 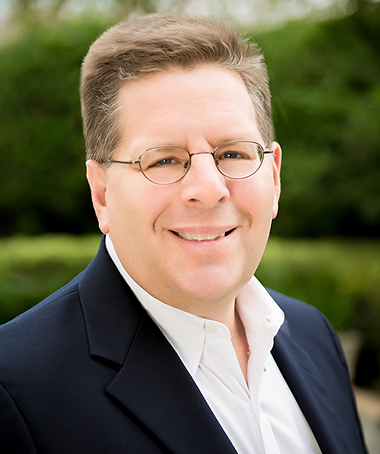 Prior to purchasing Jetco, Brian managed over $700 million in operations, and served as Chief Operating Officer of The Peltz Group (the nation's largest privately held recycling company), Executive Vice President of Recycle America Alliance, a subsidiary of Waste Management, Inc., (the largest environmental solutions provider in North America), and practiced corporate law after receiving his J.D. from Northwestern University School of Law. 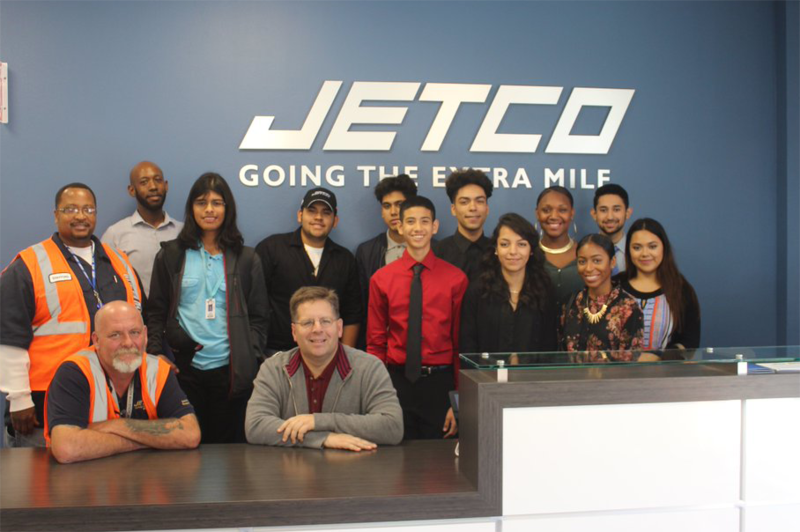 Learn about Brian's company, Jetco Delivery, and its culture, Driving to Perfection, the inspiration behind the book and program.